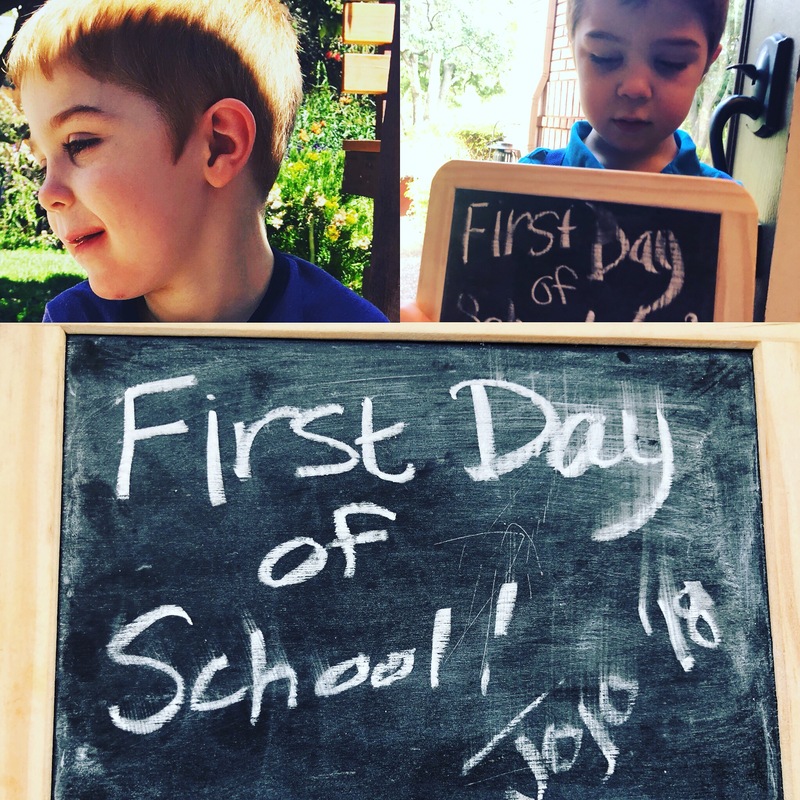 The first day of school for a rare family is a BIG DAY! TIP #3. Find your resources, and use them. I know this sounds obvious, but in the same way that your child wasn’t born with an instruction manual, you weren’t born with an encyclopedia of knowledge about the resources that you have access to as a rare disease parent. Some resources are essential for existence, some are for a better quality of life, and some are for experiencing the world as a rare family in an amazing and unique way. All resources are worth exploring, but finding them requires an investment of your time and your energy, and that may seem a little overwhelming. As for as Tip #3 goes, I think it is important to remember that as rare disease parents, we are in this for the long haul, and the process of actually making it a long haul means being smart about our endurance, and leveraging our resources. Let’s talk about what. I didn’t know the extent of laws, resources, processes and plans available to help us as rare disease parents when we started – I still don’t honestly. But if you are like us, you intend to help your child live his most successful life, and finding the right resources for him and for you is a good investment. For starters, look for public resources like Medicaid or how to build an IEP plan for school. They may not be what you think, and you are going to have to get to know these processes and your child’s rights to really help him achieve what he is capable of achieving. As you work through public resources, don’t forget the private resources as well. Whether this is a private insurance offering or other private groups set up to help families with your specific rare disease, there is a lot of knowledge and potential support for you – Global Genes offers a great intro to navigating health insurance . And if you need help starting here go back to Tip #1 and start asking questions. Lastly, maybe most importantly, look at community resources. These can be adaptive programs that enable experiences, support groups that are specific to your area, or even wider reaching state and national groups that have dedicated themselves to empowering special needs kids and families. We have just started building our resource pool, and the journey is both challenging and inspiring. The journey is one of learning everyday, but each new resource brings a new level of relief to the process. Let’s talk about why. Your child’s quality of life matters, and so does yours. 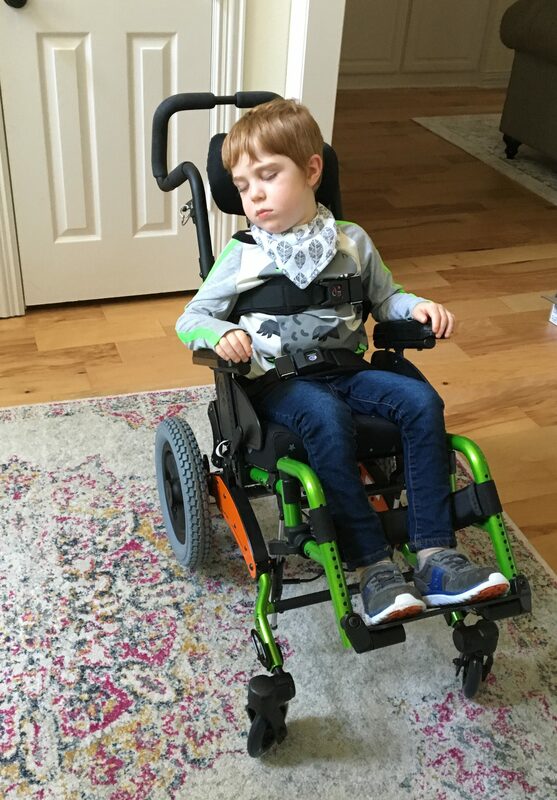 There was a period of time where it seemed easier to muscle through hauling Jojo around in an ill-fitted stroller than accepting the need for, going through the process of identifying, and getting insurance to cover a walker or a wheelchair, but there is no doubt that he needs those resources. The day his wheelchair arrived was both a milestone of heartbreak and a milestone of commitment – we are in it for the long haul and we need the tools to make it a success. The day Josephs wheelchair arrived, he was so comfortable, he fell asleep in it. While in the face of bigger issues it may seem like a small sacrifice to let him sit a field trip out because someone else may not know how to deal with his unique needs, he has a right to participate. He has a right to be perfectly himself in this world. As rare parents our goal is to give him every experience he can have in the capacity that he can have it. After all he is in it for the long haul too, and he wants to experience this world. I learned this invaluable perspective from an amazing rare mom and advocate if you want to hear her daughter Lilly’s story – there is a great dose of inspiration in there. Lastly, let’s talk about where – go outside. Being a rare parent involves creativity AND tenacity – Ashley scored a grocery store win! It’s funny – I thought navigating public spaces with kids was tough before I was a rare disease parent. When my four kids were little, and rare disease wasn’t part of our vocabulary, a simple trip to the grocery store or a superstore involved advanced planning around bathroom breaks, sibling spat management, cart control, snack meltdowns, and nap times. I was a master of getting through the store like a well oiled machine, in a constant state of forward motion. But I still thought that was just a moving circus of chaos (which it was if you were ever in a stall or line next to me listening to my antics). But with rare disease you add something new – medical strollers or wheelchair access, unforeseen outbursts, medications, unplanned bathroom challenges, and usually only one free hand to manage it all. So the simplest tasks just got extremely complex – but that doesn’t mean you or your child should live in isolation. My new friend Ashley recently posted a small victory of managing both a grocery cart and a wheel chair while grocery shopping with her son Caleb – and wow were we all thrilled to celebrate that victory with her! Living and working as a rare parent is a new level a chaos to say the least, but you’ve got this, and you’ve got resources and support too. To the best of your ability, get out and live in the world – let your beautiful rare baby shine. The world needs to see you and you need to see the world. That’s it for Tip# 3. Find the resources, accept the help, get out and make it work. I know it is hard to accept it all sometimes, but that is what a community is for, and in case you didn’t know, you are worth the time, effort, and investment to make it as amazing as it can be for your whole family. So wherever possible leverage your resources (again, see Tip#1 here, and Tip#2), and the networks of services that are in place to help maintain quality of life for everyone in your home – every single one of you is worth the effort, and I promise, there is great joy to be had even in the midst of the chaos.